Chef on the line! 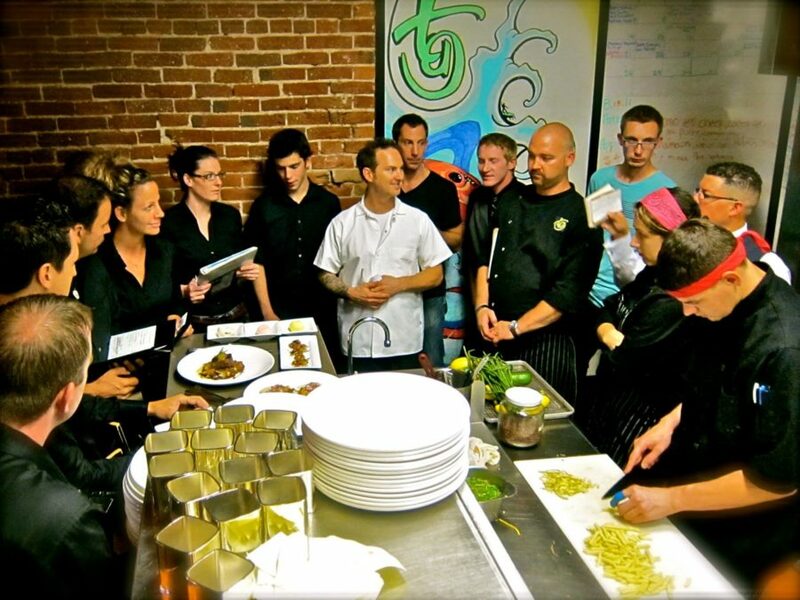 Join us on Friday, May 17th and Saturday, May 18th as Chef Troy goes back to where it all began… the kitchen of TAG Restaurant! Delight in your OG favorites – both food and staff – as we welcome your favorite former TAG chefs, bartenders and servers. Live like it’s 2009 with menu favorites from the last 10 years. Have memories from TAG? Use #10YearsofTAG and we’ll be sharing them over the next month!